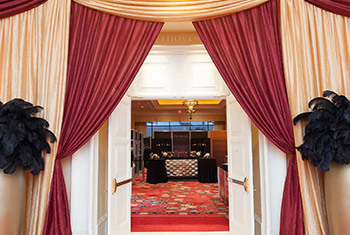 High Roller suites features exclusive Super Pours for your tasting in an intimate setting. 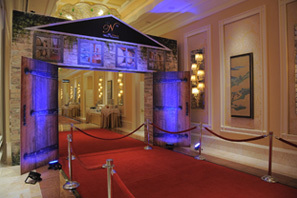 Enjoy personal one on one interaction with brand ambassadors to mingle with at your leisure in luxury surroundings. 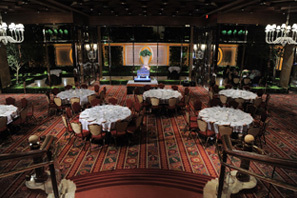 Beethoven ballroom. 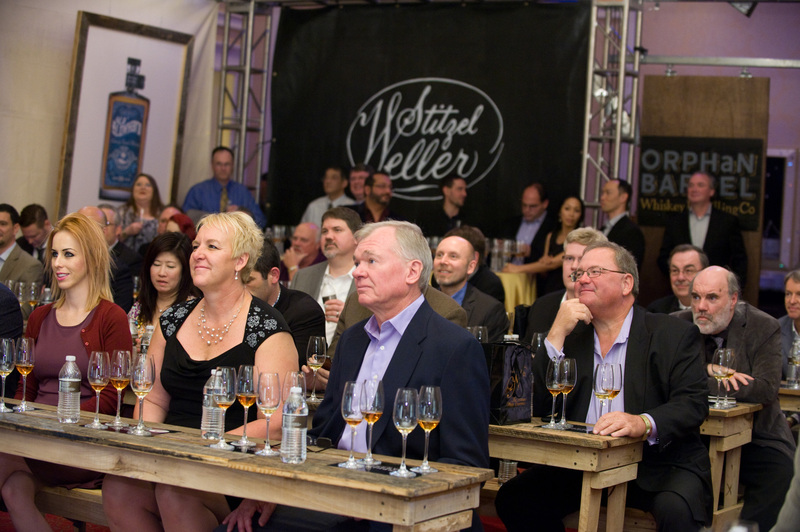 Giving you a chance to meet personally with the Masters of Whisky-Making from around the world. 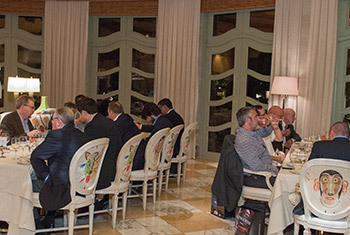 Guests will get the opportunity to attend exclusive Master Classes with the industry experts. 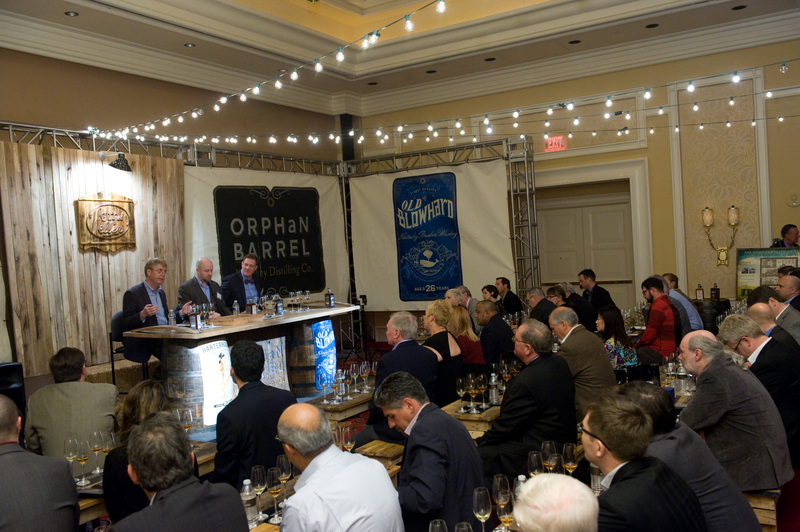 Experience WHISKY SPEED DATING with 7 whisky celebrities. 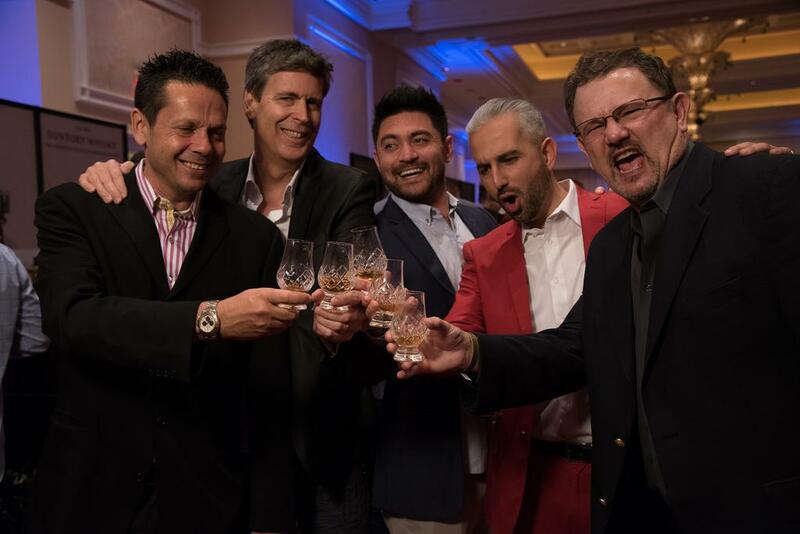 High Rollers will spend an evening tasting outstanding whiskies with our whisky ambassadors, talking shop and all things whisky and indulging in fine cuisine at a AAA Five diamond experience. 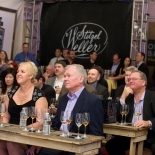 Universal Whisky Experience is celebrating its Ninth Annual Show in 2019. Established in the summer of 2010 by the renowned whisky collector and connoisseur Mahesh Patel. 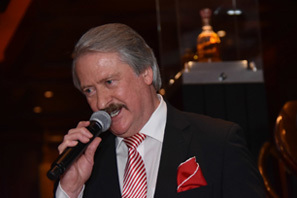 His sole aim was to provide the World’s most exclusive and luxurious whisky tasting experiences. World’s most expensive whiskies have been showcased and tasted at the Nth show including 70yr Glenlivet, Diamond Jubilee, Glenfiddich Janet Sheed Roberts, Royal Salute Tribute to Honor, Ardbeg Double Barrel, The Dalmore Constellation, The Dalmore Trinitas, The Macallan 64 year old in Lalique Cire Perdue, Glenmorangie Pride, Glenfarclas 60yr and many many more. From humble beginnings with a few top whiskies to the world’s top whisky brands participating at the Nth experience including Whisky Icons such as Richard Patterson, Colin Scott, George Grant and others. 2011: Introduced High roller Experience giving elite connoisseurs an ultimate experience like no other and evolving to make the High Roller whisky experience an unforgettable time tasting the best whiskies on planet earth. From only Americans to a new global event with people coming from all over the world including, Canada, England, India, Japan, France and Brazil. Added other whisky experiences for our attendees to enjoy like Playing Golf with the Masters, Whisky Speed Dating and High Roller Suites. Stay tuned for the biggest whisky show of the century coming soon in 2019. 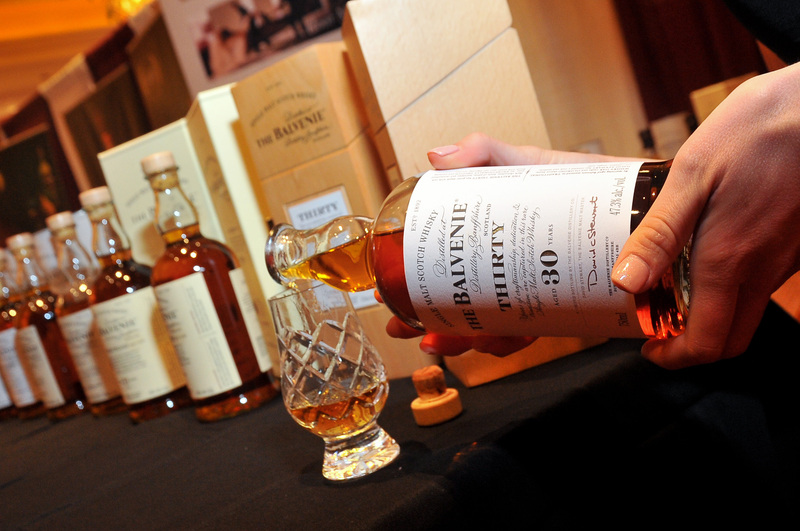 Celebrate the ninth year of the Nth Ultimate Whisky Experience.